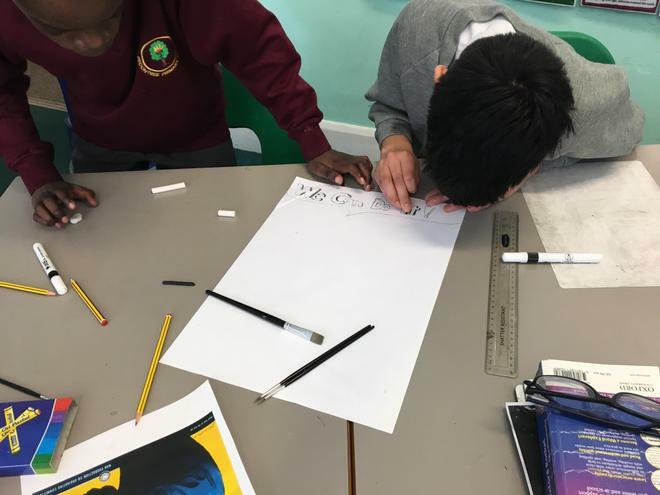 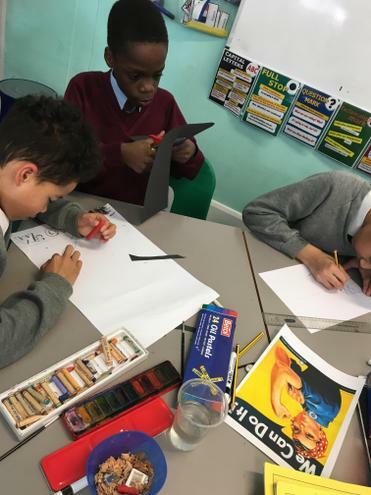 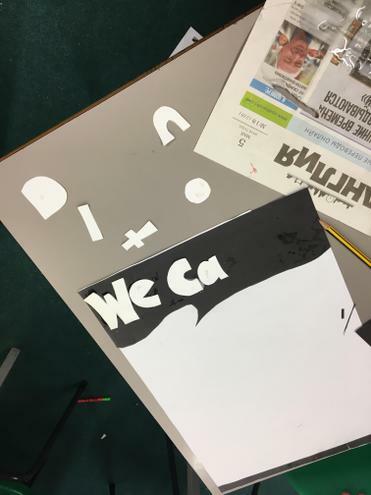 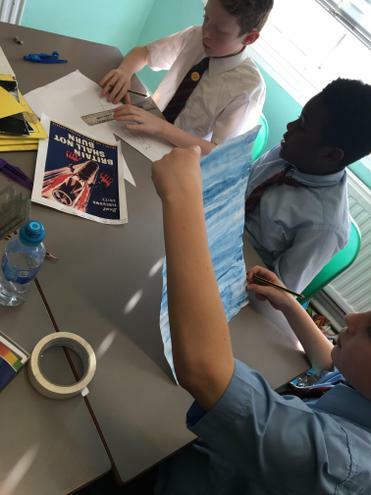 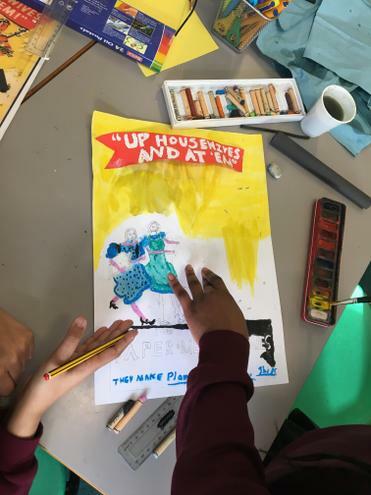 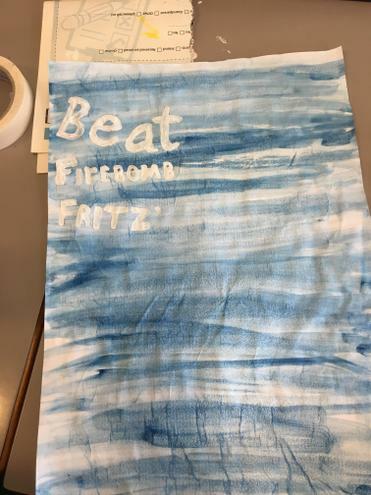 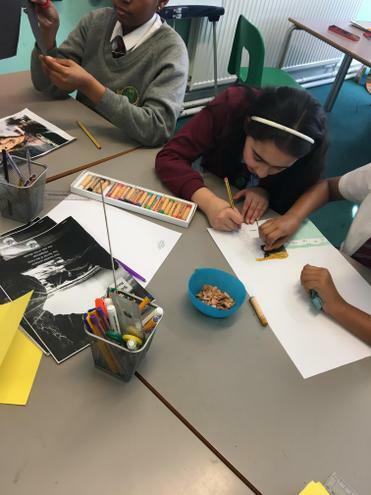 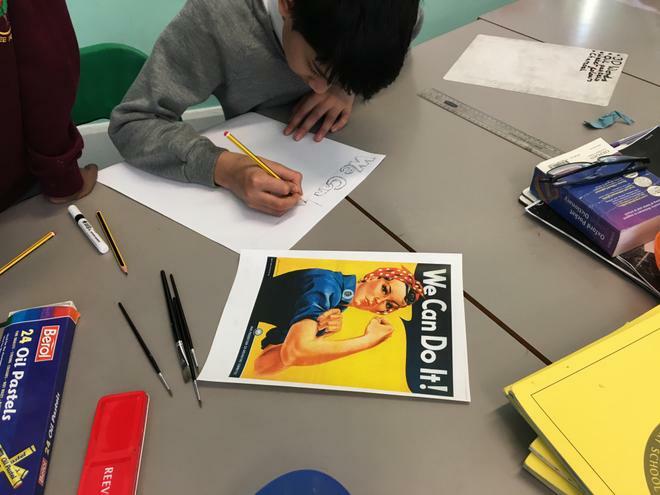 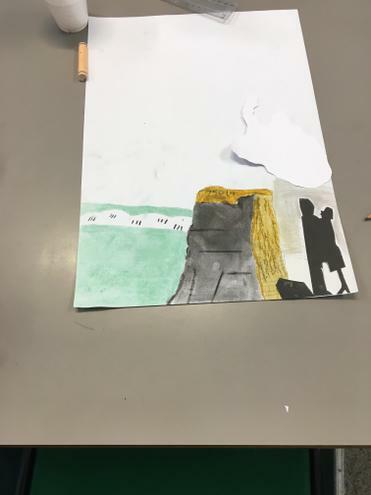 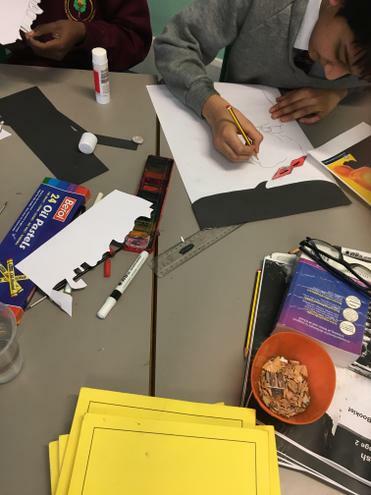 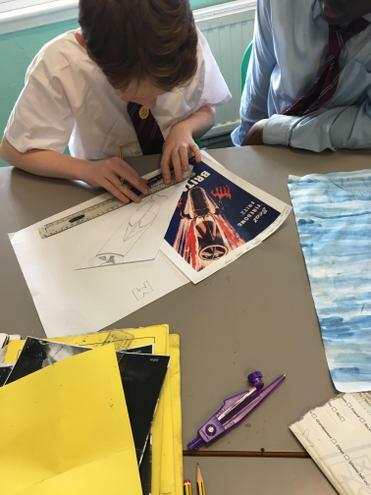 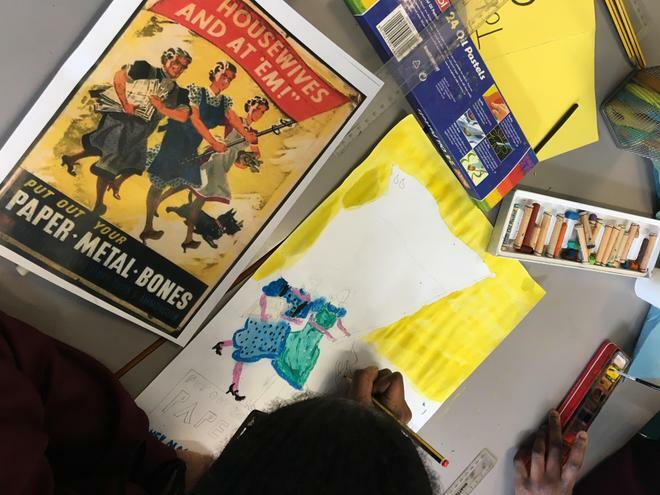 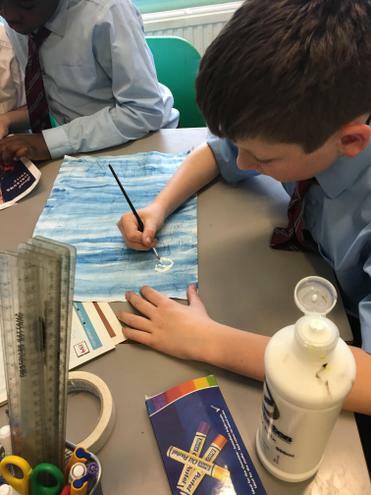 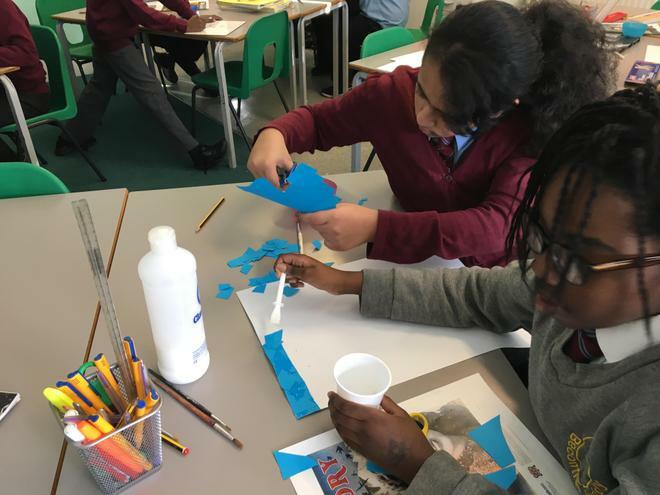 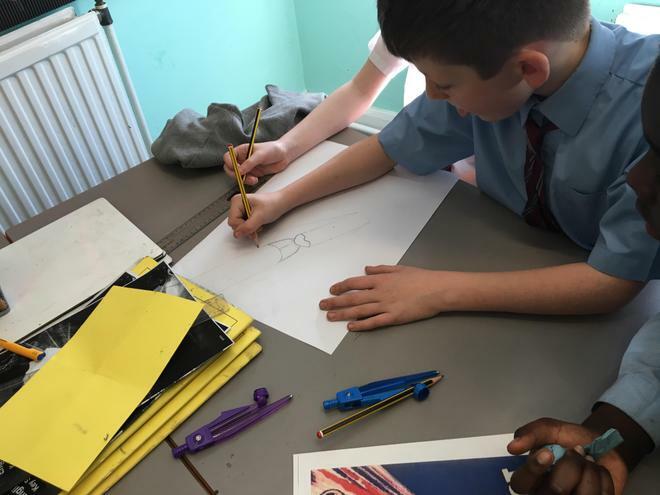 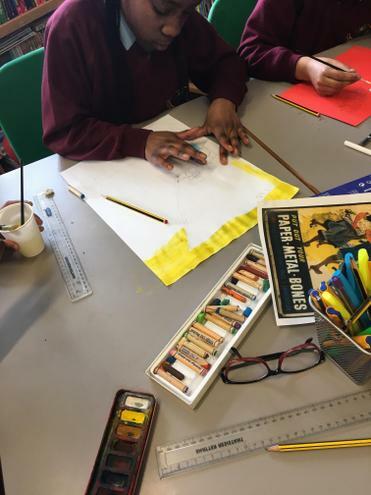 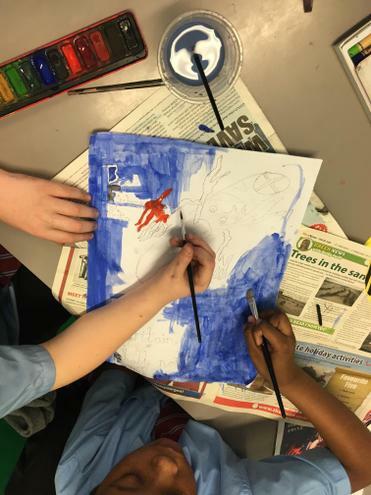 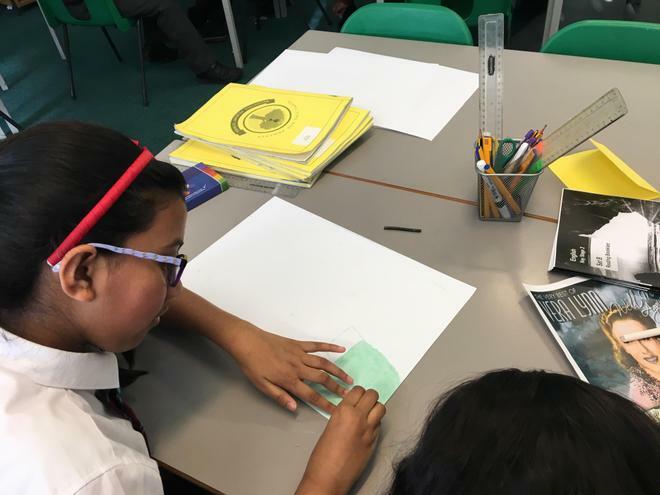 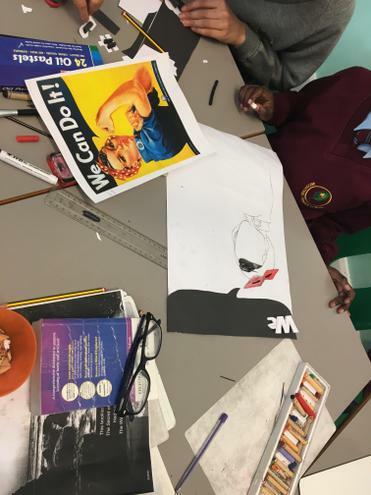 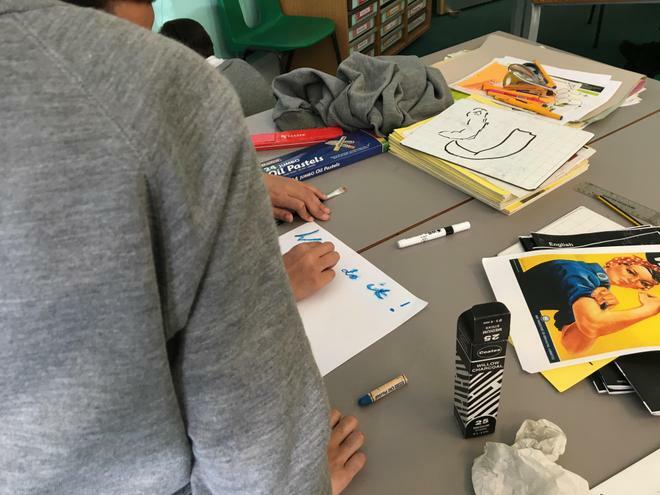 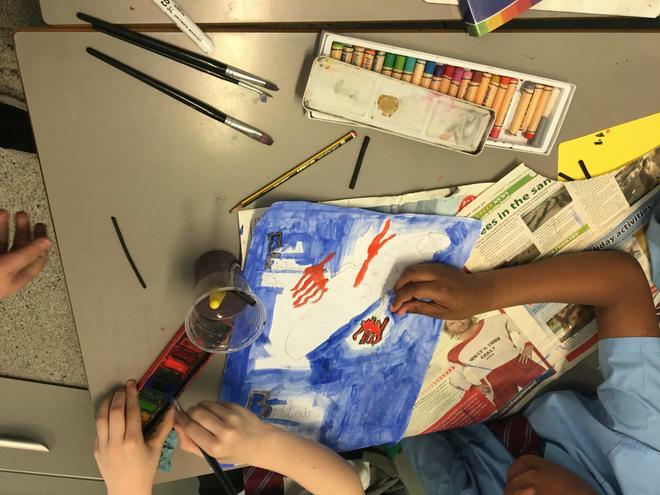 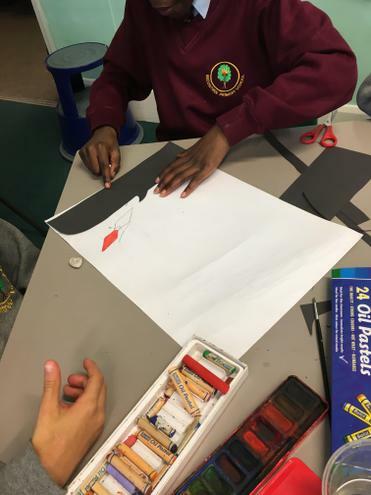 Working in groups of three to four, year 6 were challenged to recreate at A3 size some war posters from WW2. 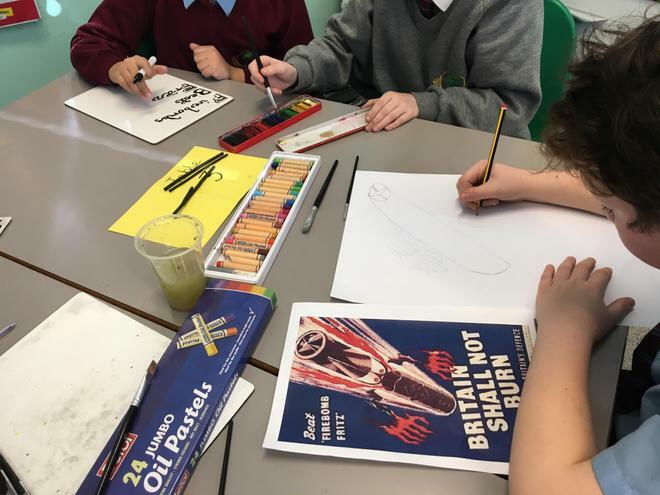 Two based on Vera Lynn and the other examples of propaganda from the war years. 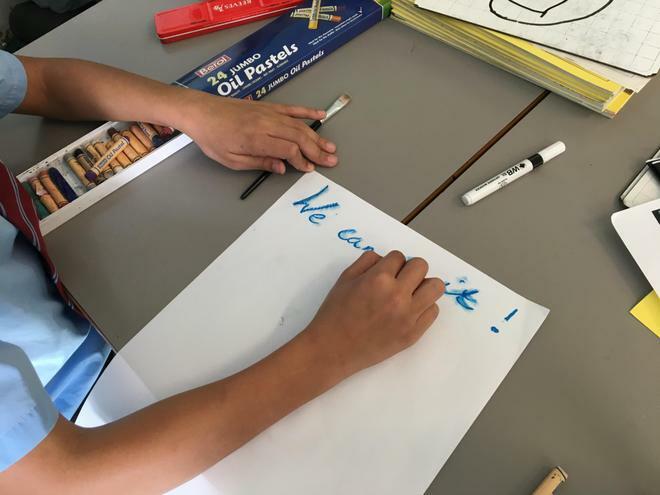 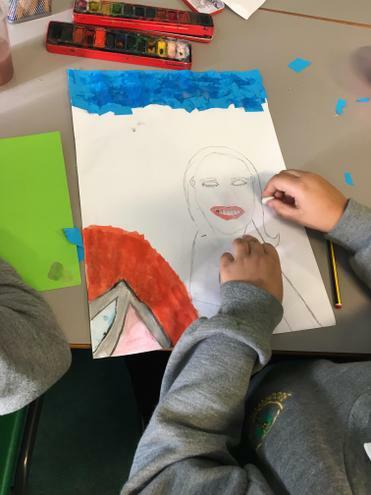 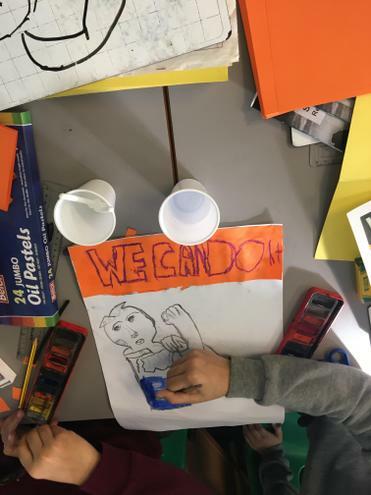 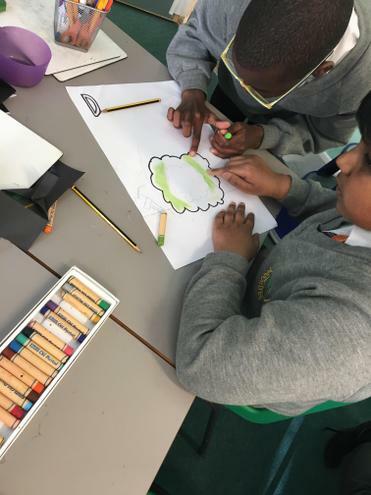 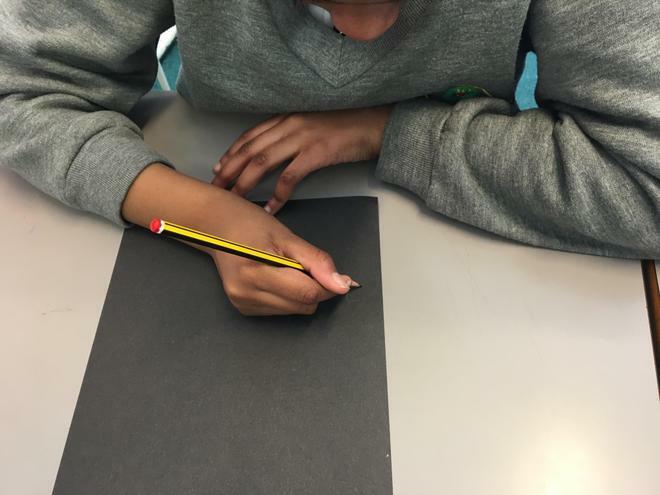 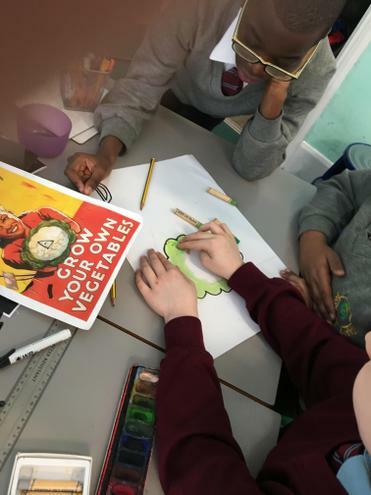 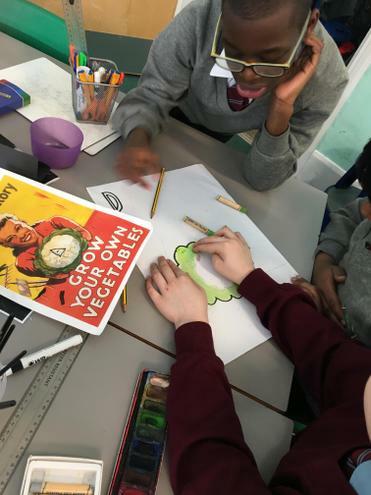 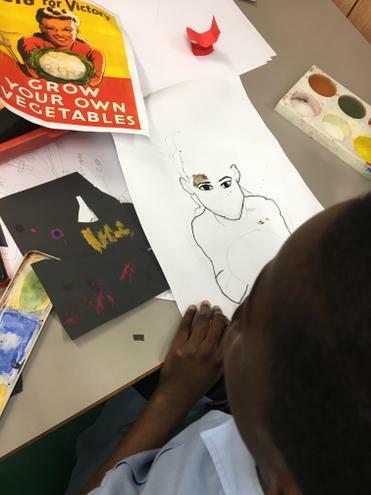 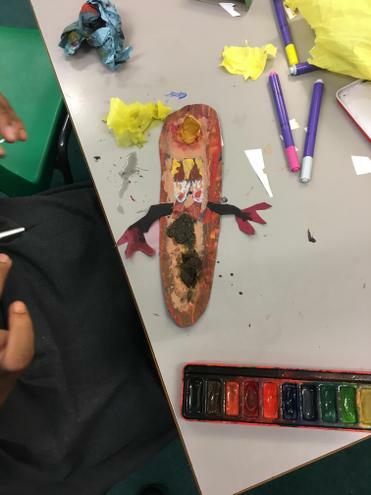 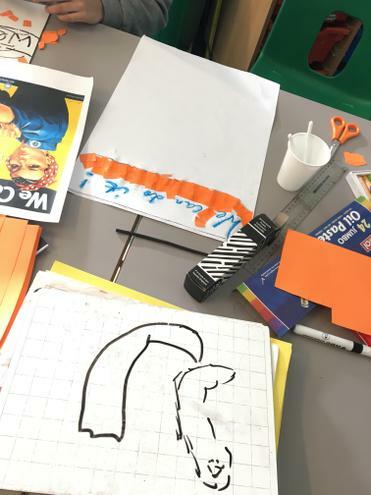 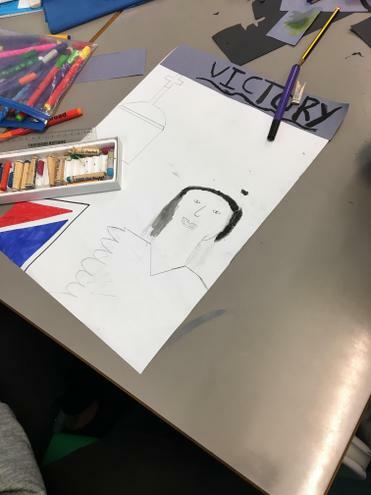 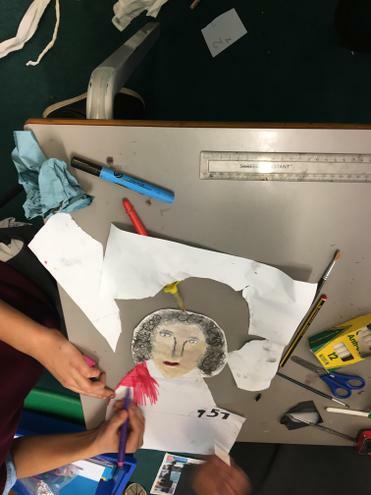 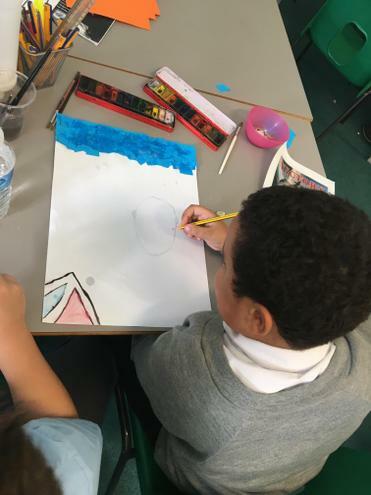 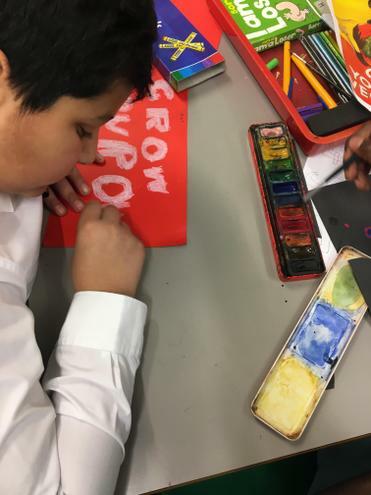 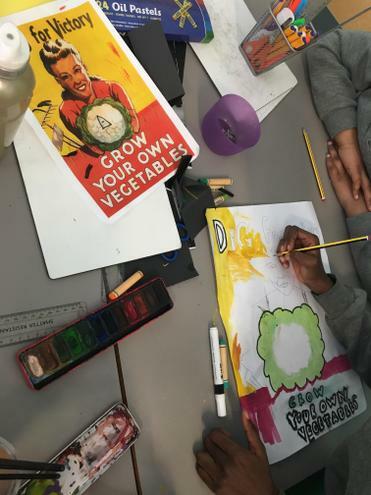 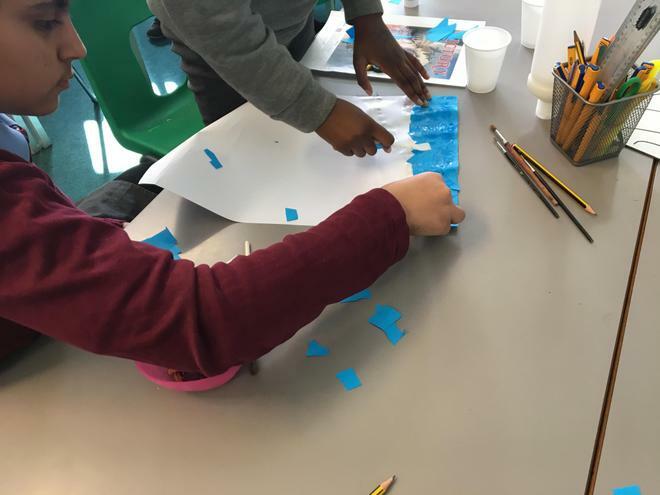 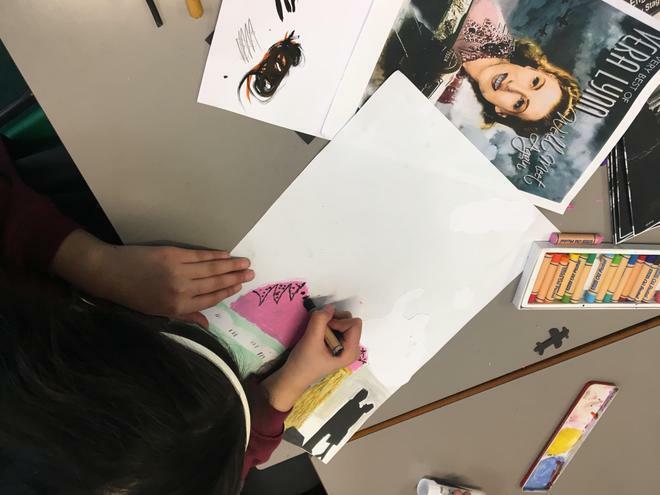 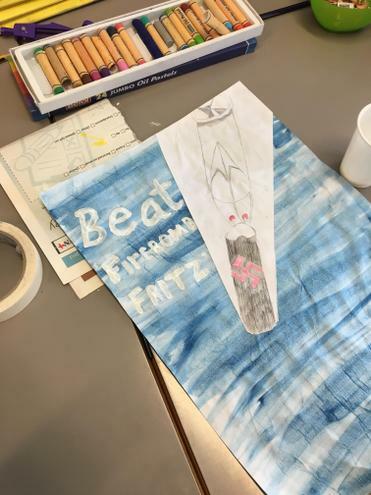 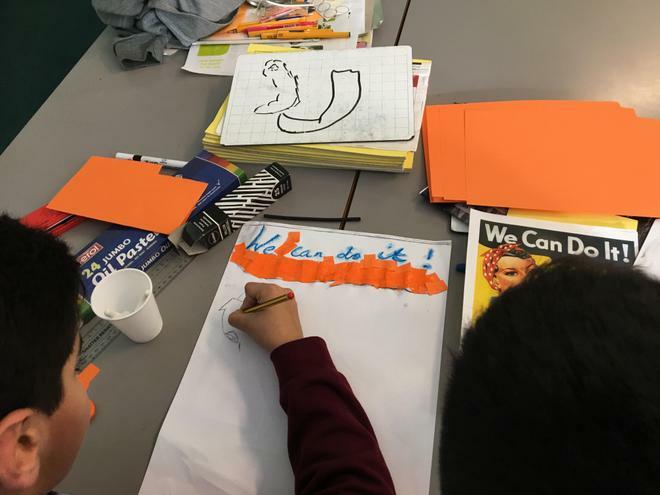 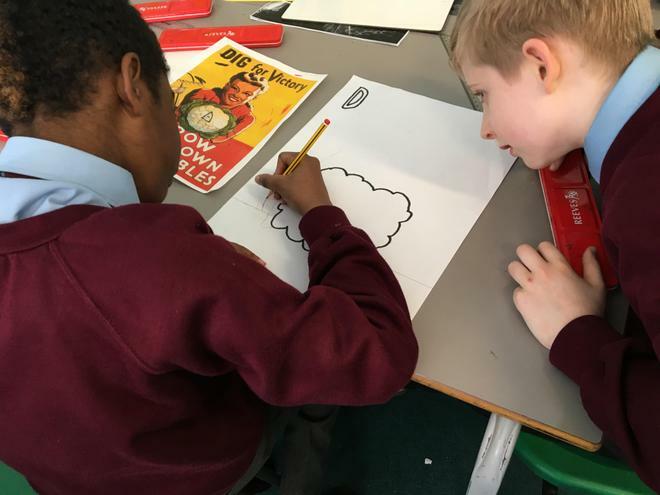 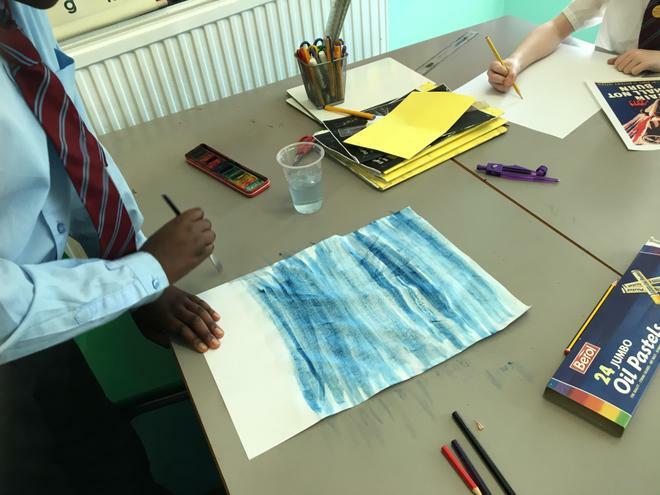 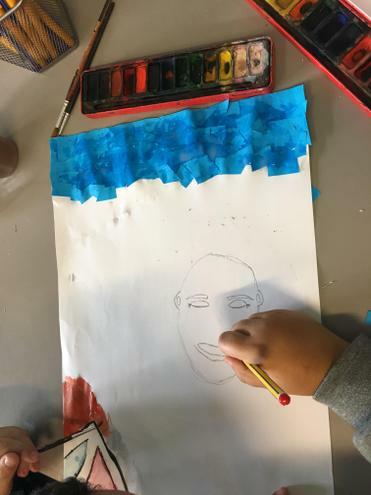 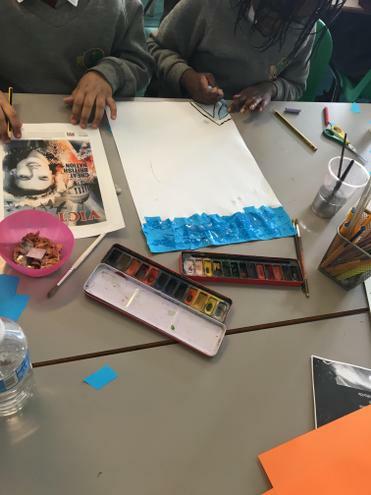 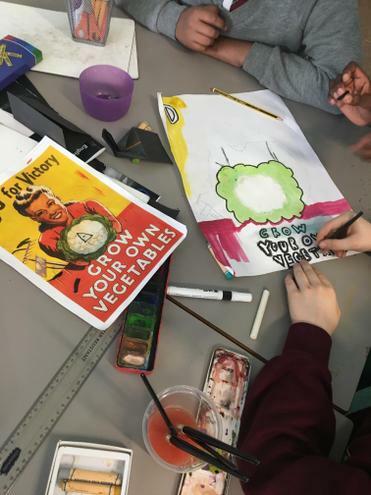 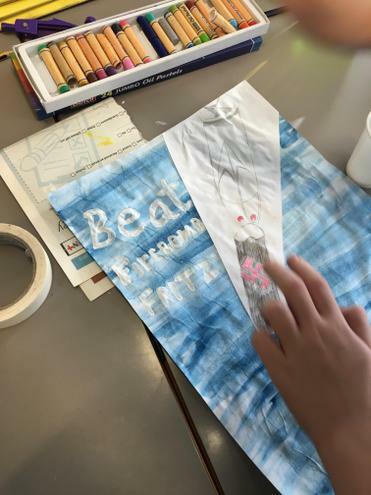 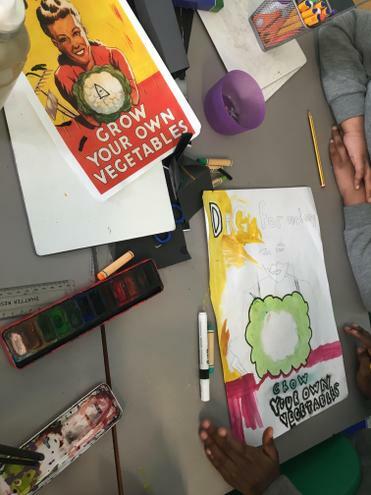 The children learnt that propaganda can be both positive and negative in meaning and were a powerful tool of motivation and persuasion for both sides of the war. 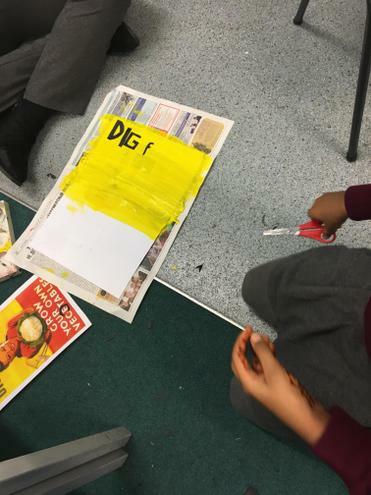 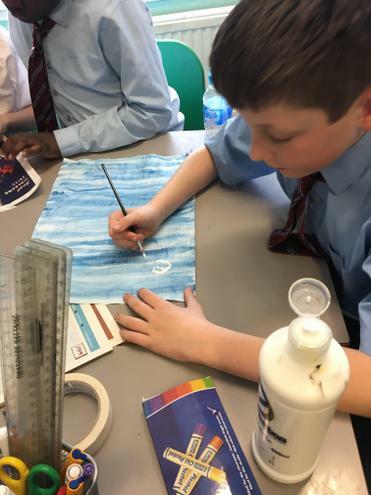 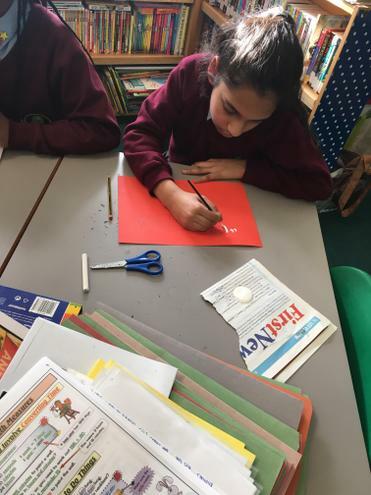 Take a look at the children hard at work on their posters.